The independent counsel team on Thursday arrested former Culture Minister Kim Jong-deok and two others suspected of helping in the creation or management of a blacklist of artists critical of the government. The team led by special prosecutor Park Young-soo placed Kim as well as former Vice Culture Minister Jung Kwan-joo and former presidential secretary for political affairs Shin Dong-cheol behind bars on several charges including abuse of power. The Seoul Central District Court issued warrants of arrest for the three men, saying their charges were recognized. 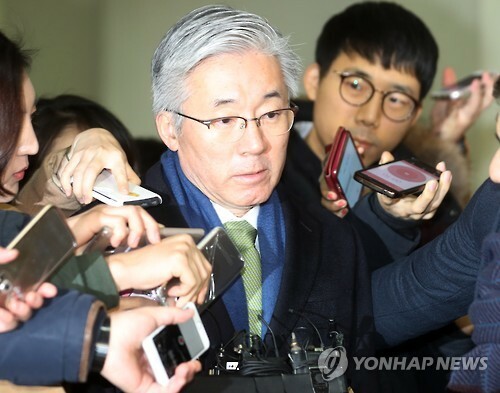 The court, however, dismissed a request to arrest former presidential culture secretary Kim Sang-ryul. 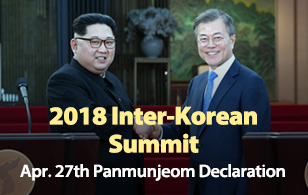 With the latest arrests, the independent counsel is expected to accelerate its investigation into the blacklist and soon summon former presidential chief of staff Kim Ki-choon and incumbent Culture Minister Cho Yoon-sun for questioning. The key suspects were allegedly involved in drafting the list of ten-thousand artists deemed critical of the Park Geun-hye administration.